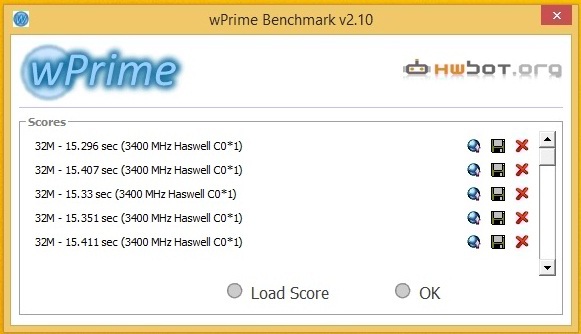 28 Feb, 2015 Rakesh Sharma Reviews . 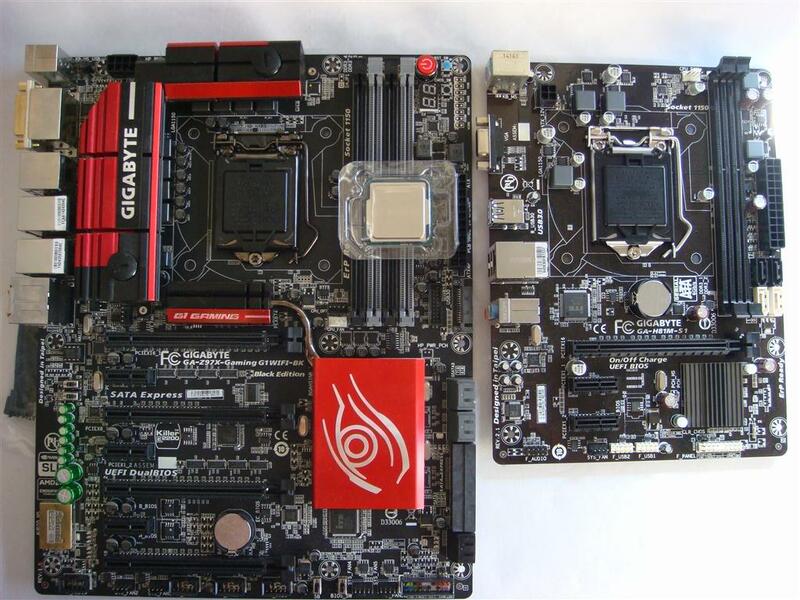 A Low-end motherboard against a High-end motherboard. 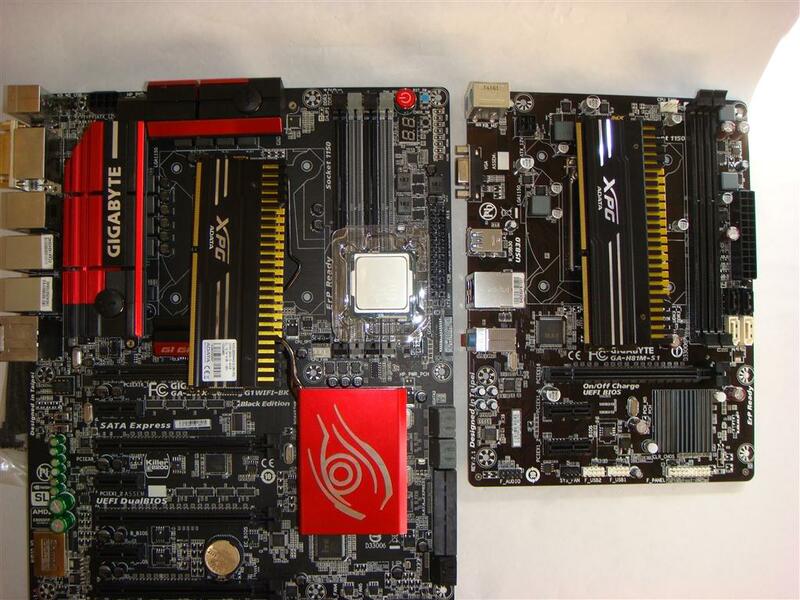 Like to thanks GIGABYTE for providing motherboards for comparison. 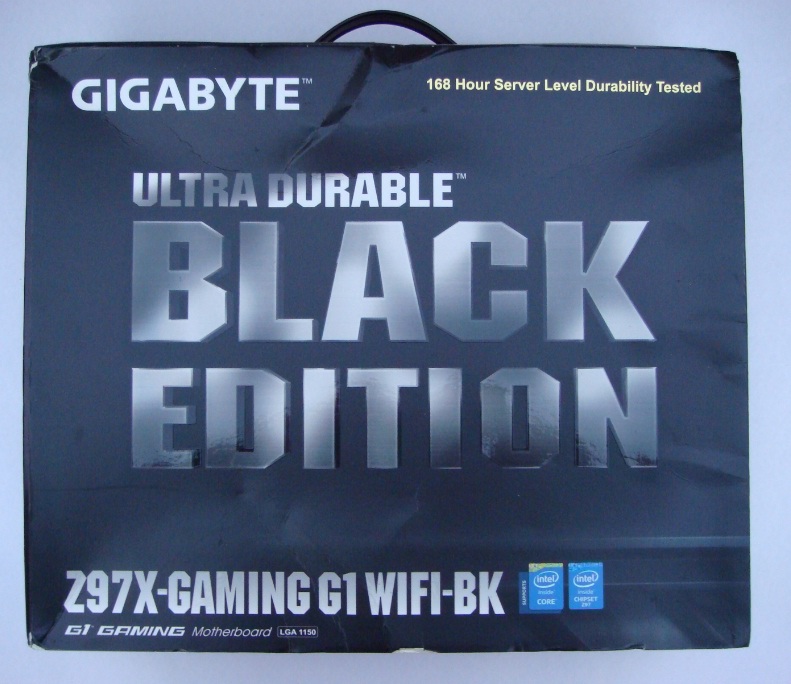 First Gigabyte’s Ultra durable Z97X-GAMING G1-WIFI Black Edition board based on the latest Intel Z97 Express chipset , with more conservative heatsinks with Custom Water-Cooling support, better multi-GPU capabilities, and true overclocking features, one can safely assume that the Gaming G1 WIFI-BK resembles an OC board just as much as a pure gaming board costing about Rs.26000/- only. 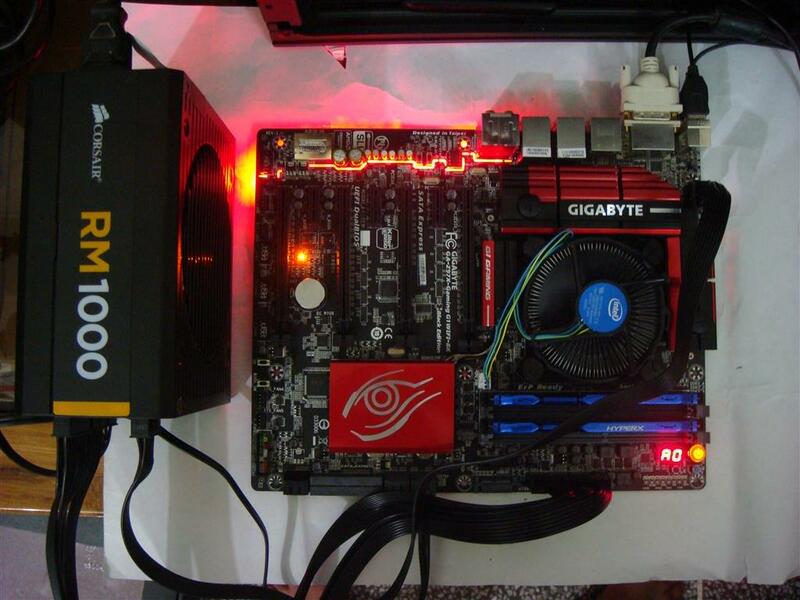 On the other end, costing just Rs.3600/- a bottom line, low end board from huge GIGABYTE motherboards range, based on Intel H81 chipset is GIGABYTE GA-H81M-S1(ver 2.1) motherboard. 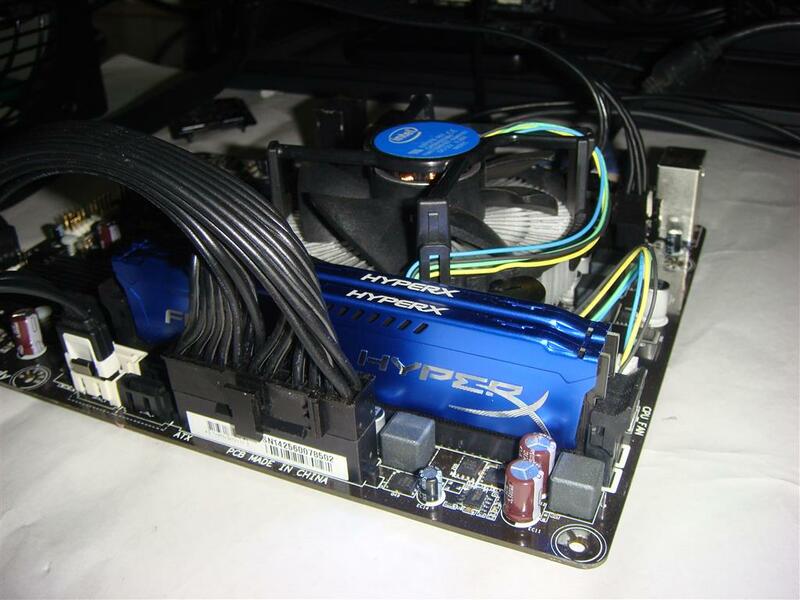 For a fare comparison I will be using Intel i3-4130 CPU, ADATA XPG DDR3 2933 4GB x 2 RAM (@1600), Kingston HyperX Fury 4GB x 2 1600MHz DDR3 RAM, Samsung 830 SSD 256GB, Corsair RM1000 PSU, Intel GFX with Intel stock cooler and Windows 8.1 Pro OS. 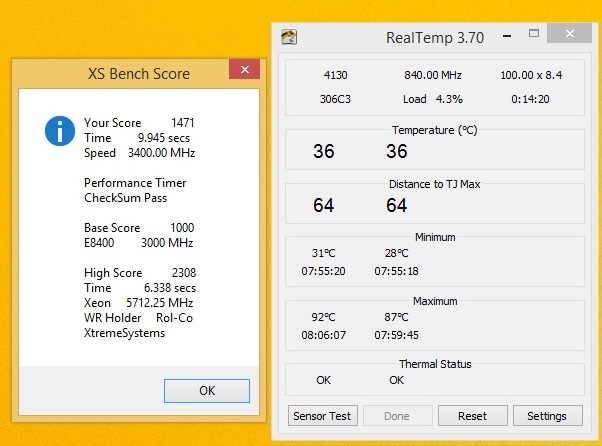 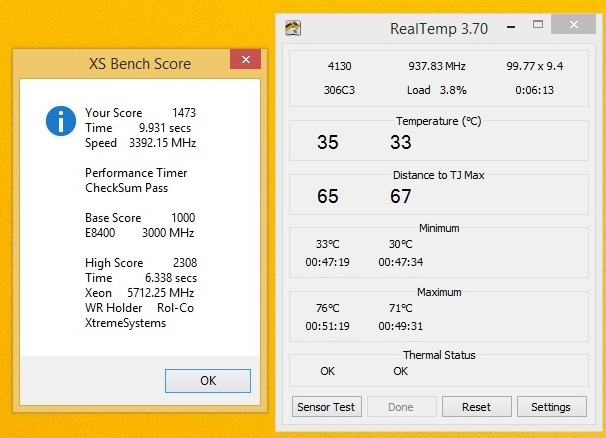 No fancy OC stuff, just pure CPU stability and temperature analysis. 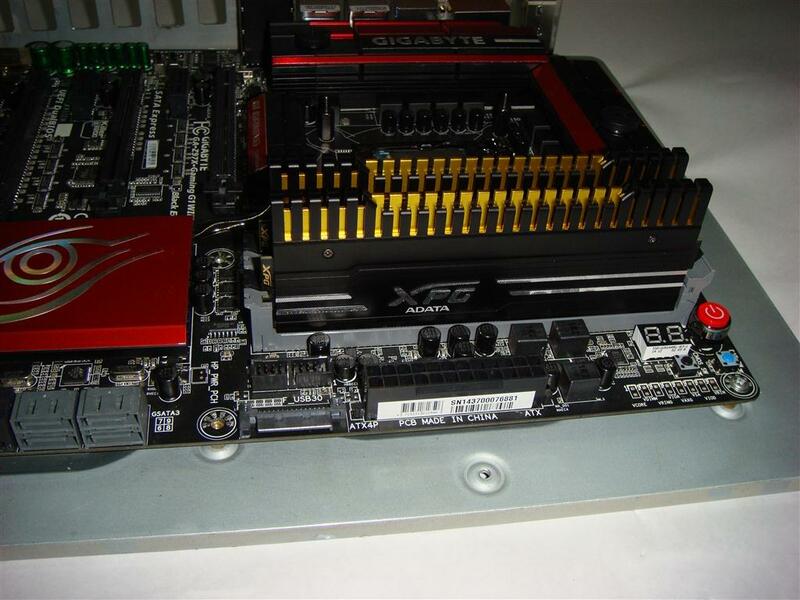 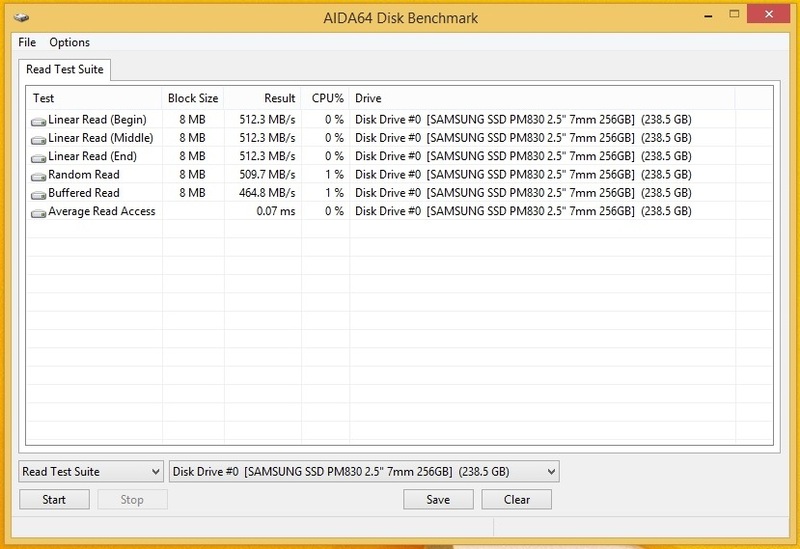 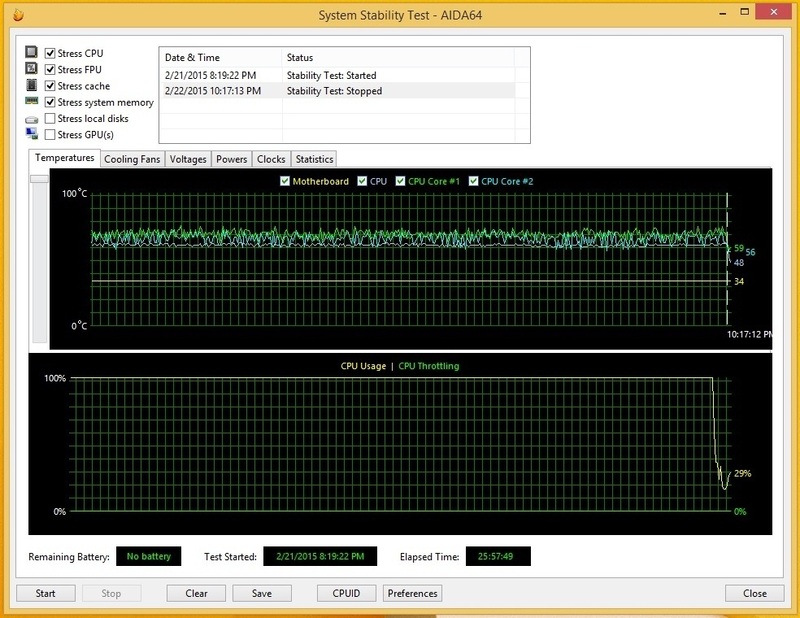 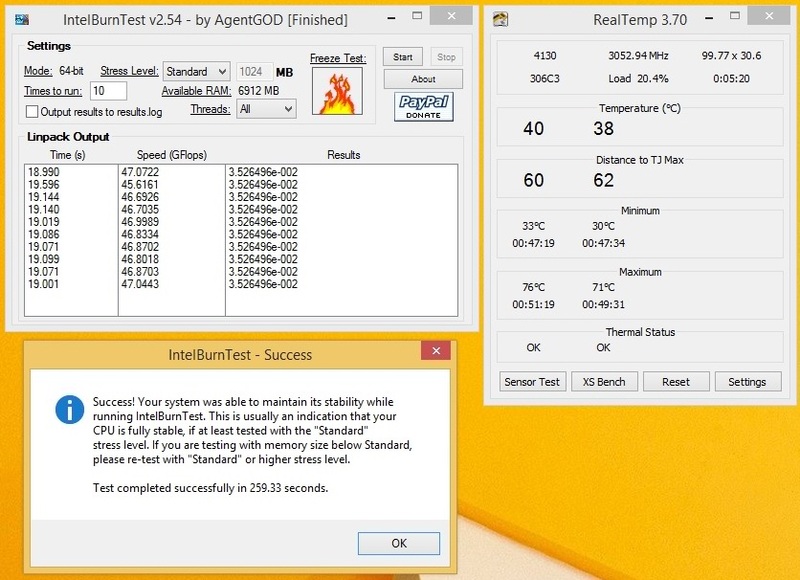 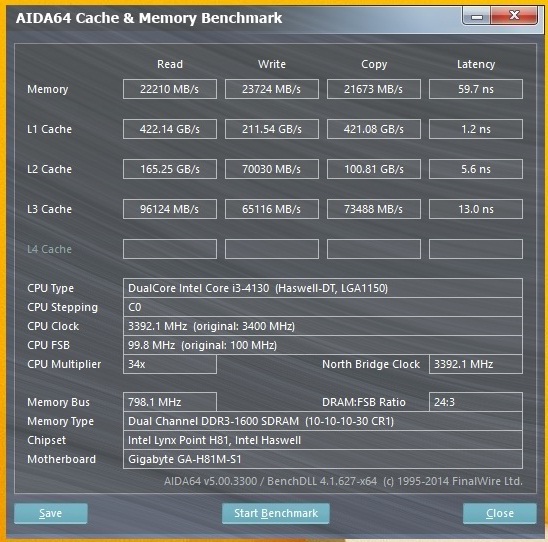 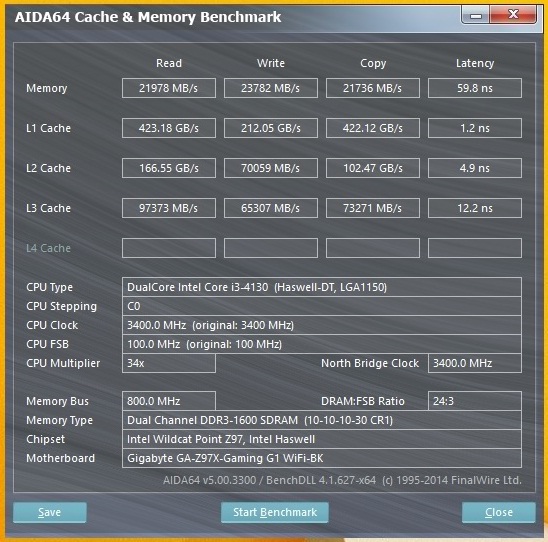 Lastly ran AIDA64 System Stability Test on GA-H81M-S1 with Kingston HyperX Fury DDR3. 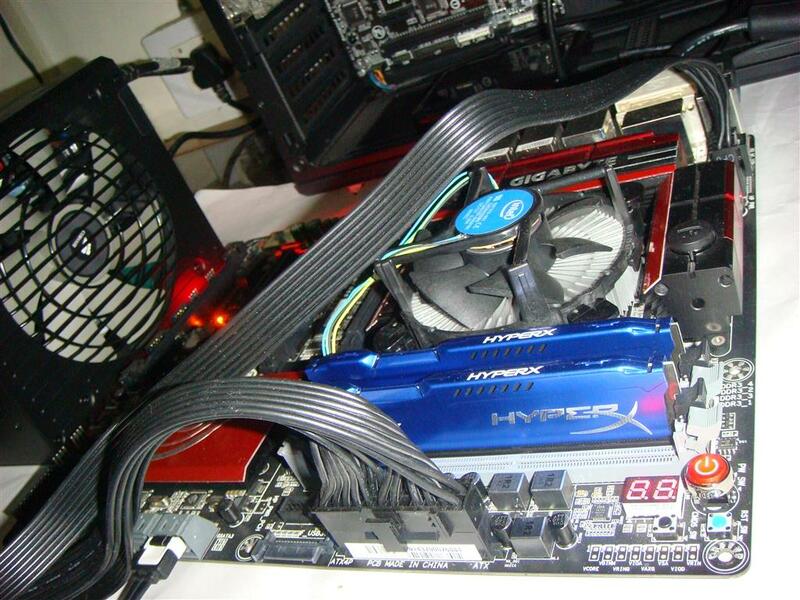 Keep the system on and running for more than 24 hours. 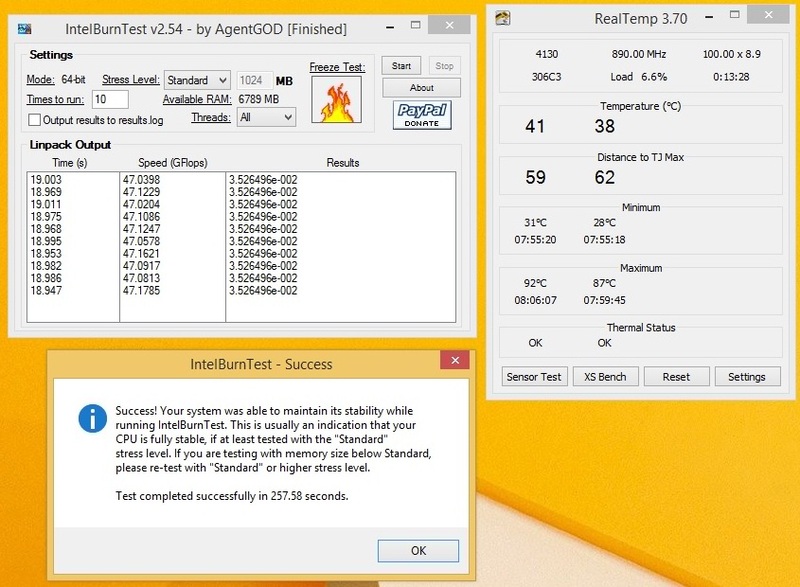 Even after 24 hours system was stable and responding normally. 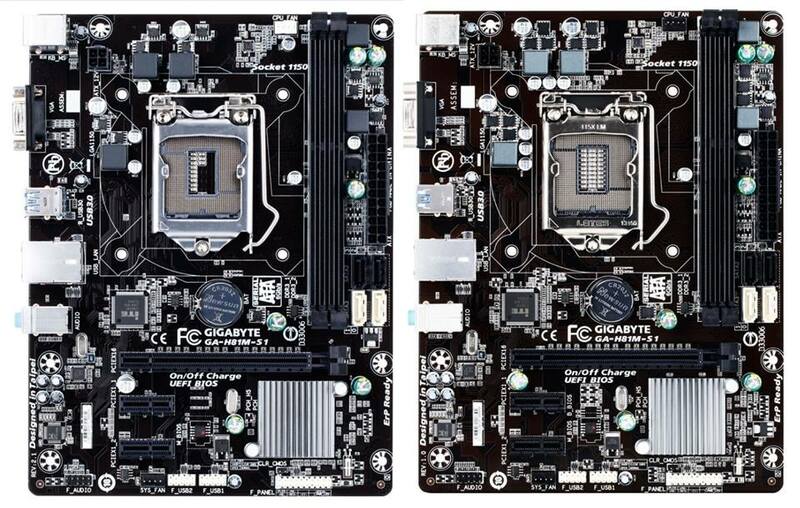 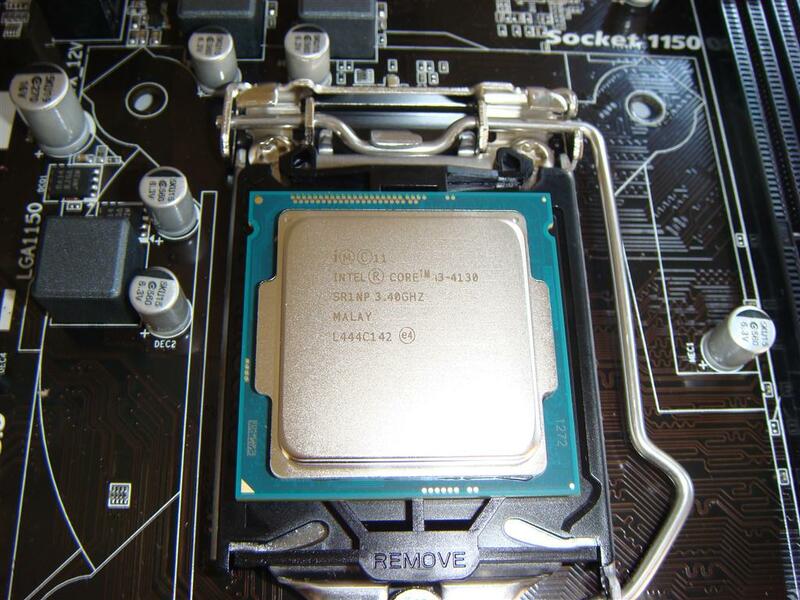 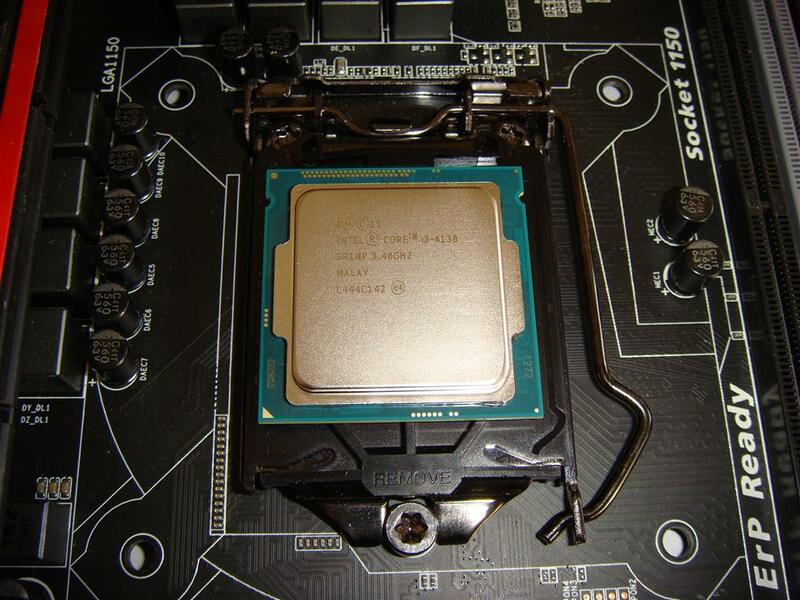 We like to state that revisions of motherboards especially the low cost ones are common and a natural thing these days often to save on costs, but in all honesty sometimes we also noticed improvements on several SKUs. 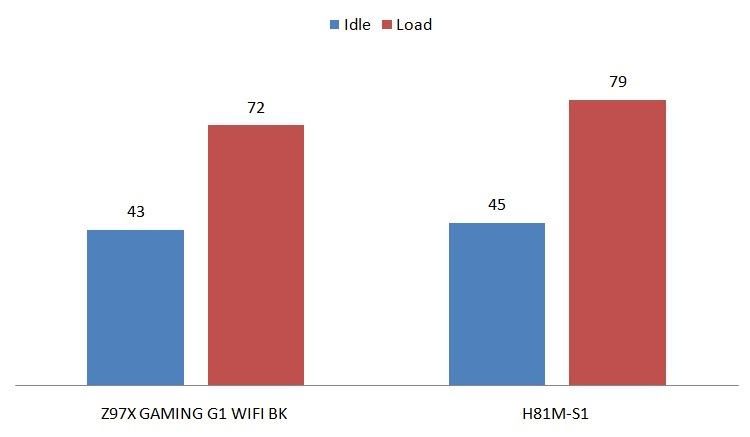 Our GA-H81M-S1 motherboard performs at the same level or slight lower (in certain areas) than the GA-Z97X GAMING G1 WIFI BK motherboard. 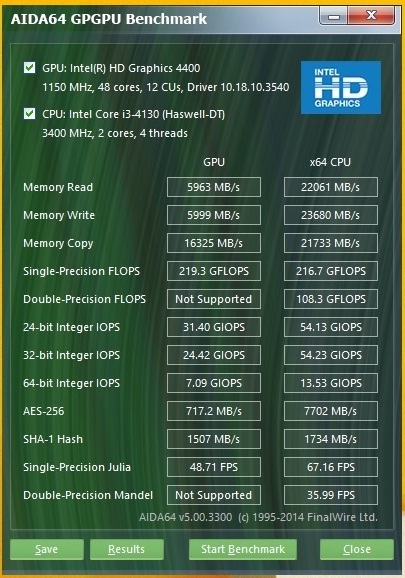 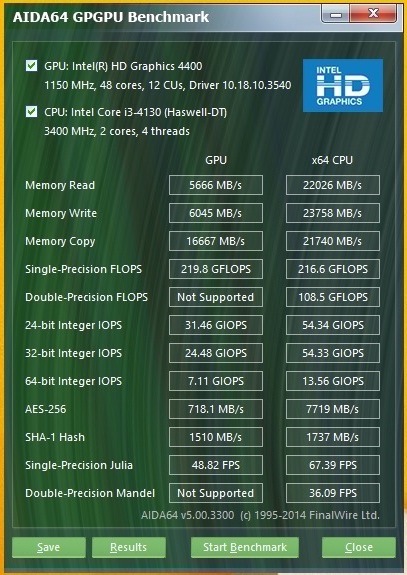 This clearly shows that change on SKU of GA-H81M-S1 motherboard resulted in zero performance change.And please no one will buy a 3k board for a 24K i7 cpus, all over internet guys are comparing different revision of entry-level or budget boards using hidger end i7 cpu.Where Gigabyte is going wrong though is that all these products are sold under the very same EAN/UPC code, meaning distributors purchase product revision A while they receive product B or C.
Let me also add that the change in SKUs is mostly applies to entry level motherboards in the budget range, we have not seen any significant enough changes on proper mainstream and high-end SKUs. We'll be looking into other ODMs as well, as it might be not just Gigabyte doing things like these. 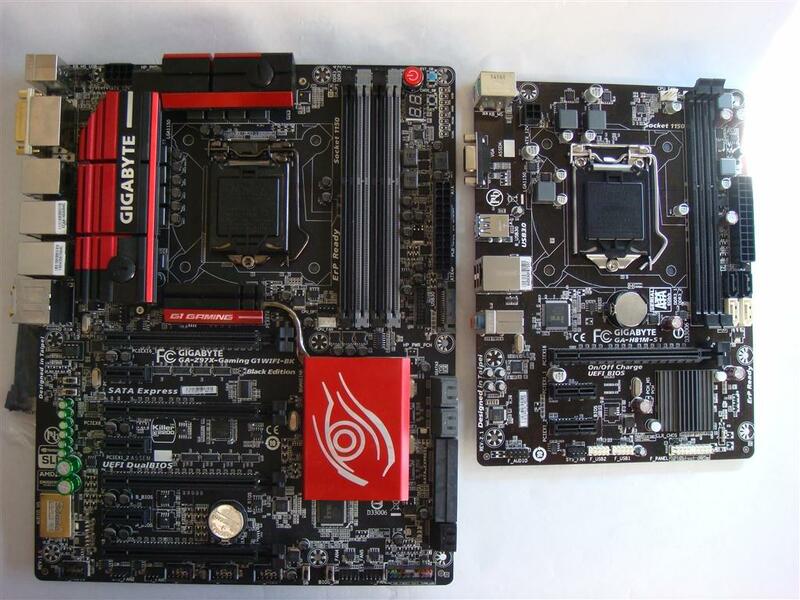 Finally if you are going for a powerful PC with higher end CPU, multi GPU setup for OC and gaming, than a GA-Z97X GAMING G1 WIFI BK motherboard is defiantly a good choice for you, offering lot of features with stability. 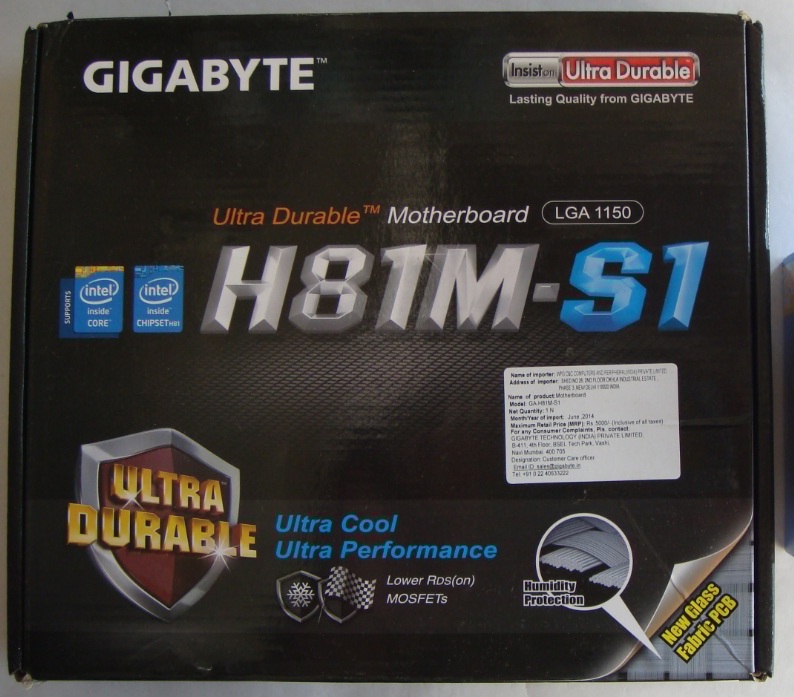 But if you want a low cost system with decent power to handle day-to-day work, than GIGABYTE GA-H81M-S1 motherboard is great option, offering the same system stability and reliability as its big brother, that too at a very low price. 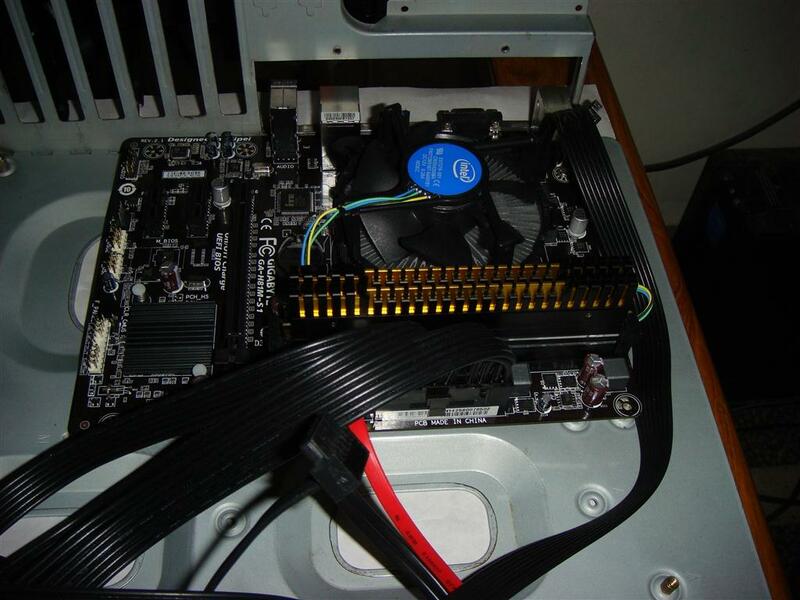 After reading my review about the low cost board, many will shout loud saying my low cost board was not stable at all .. and it died …. 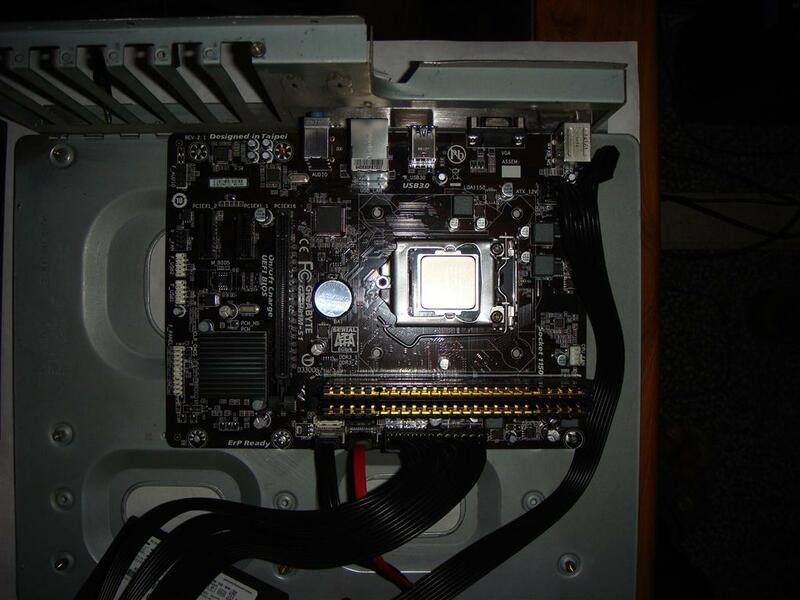 and so on.. Just want to say that motherboard is not the only component that is responsible for whole system stability. 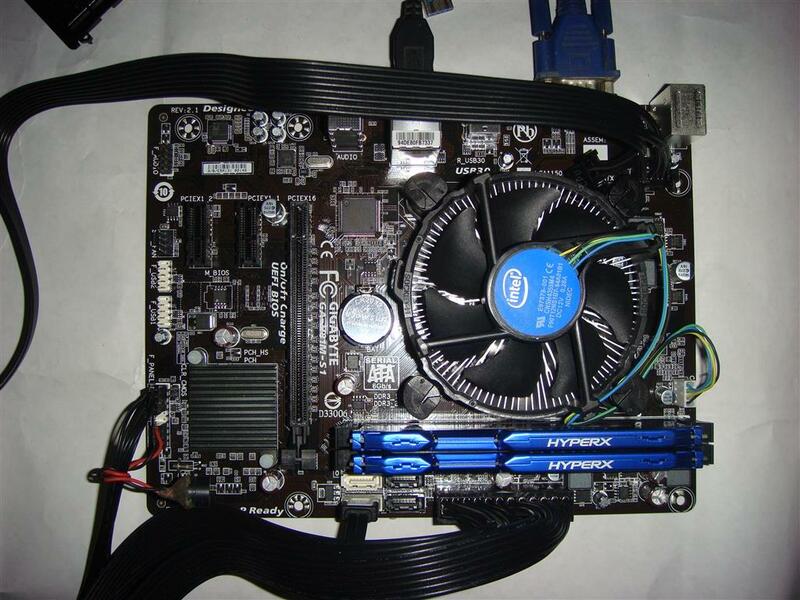 From my last 10 years or so of PC hardware experience, most of the times for me the reason for system instability or failure was a cheap low cost PSU. 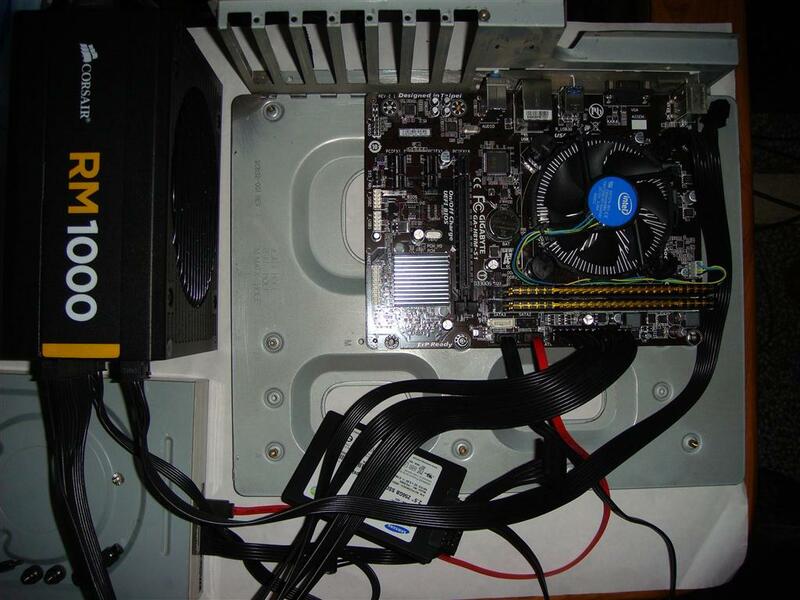 So always, always buy a good PSU for your system.